Planning ahead for that long-awaited summer vacation is especially beneficial when it involves family and friends, and that is why I am happy to share a special offer from Walt Disney World Resort for your next Disney vacation. If you are planning a holiday to Walt Disney World Resort between the dates of May 28 – Aug. 31, 2017, you can book now – July 14, 2017 to save up to 25%* on rooms at select Walt Disney World Resort hotels. Additionally, and for a limited time, May 27 – July 4, 2017, enjoy “Extra” Extra Magic Hours only in Pandora − The World of Avatar from 11 p.m.-1 a.m. 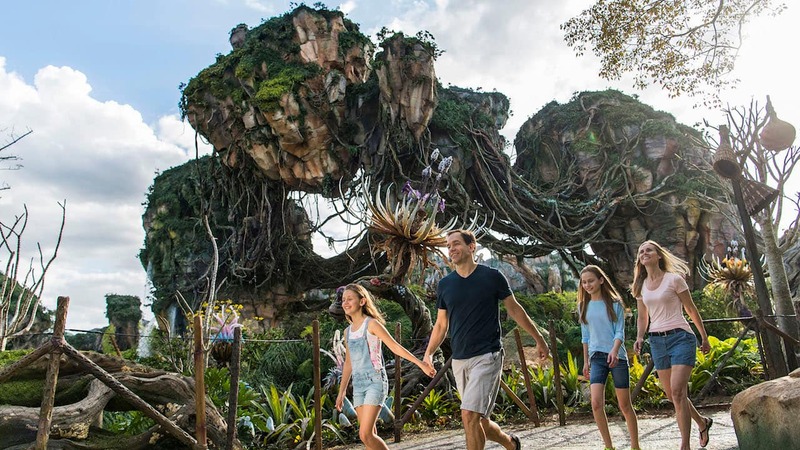 These nightly Extra Magic Hours offer Disney Resort guests extra time to experience flying atop a banshee, navigating a mystical river and walking under floating mountains. This benefit is in addition to the Extra Magic Hours already available at Disney’s Animal Kingdom (valid park admission and Resort ID required). *Click this link for full details regarding this offer. We cannot wait to visit Pandora this summer! Our family already loves DAK so this is going to be a real magical moment for all of us! I have been reading up and gathering tips! 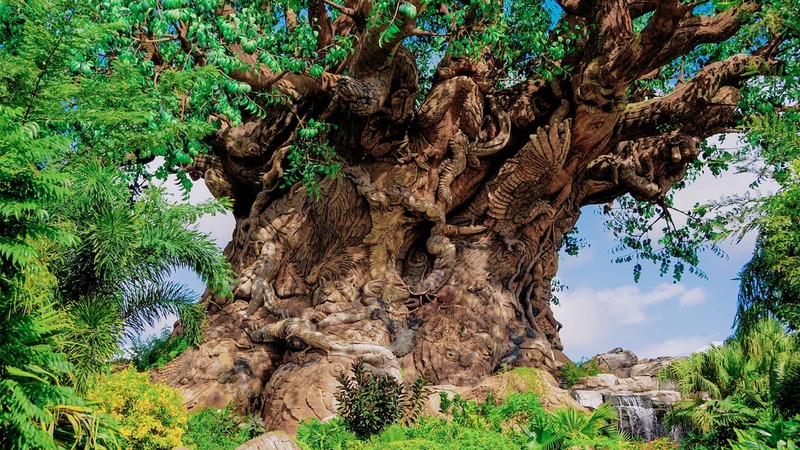 If I already have a vacation planned at a Disney Resort, am I able to have access to the Extra Magic hours at Animal Kingdom too, or is it only for new bookings?